This site is designed for educational purposes only and is not engaged in rendering medical advice or professional services. The information provided here should not be used for diagnosing or treating a health problem or a disease. It is not a substitute for professional care. If you have, or suspect you may have, a health problem, you should consult your physician. This information is provided in good faith, but no warranty can be made for its accuracy. The opinions expressed herein are exclusively ours. If you have any questions, please contact us. 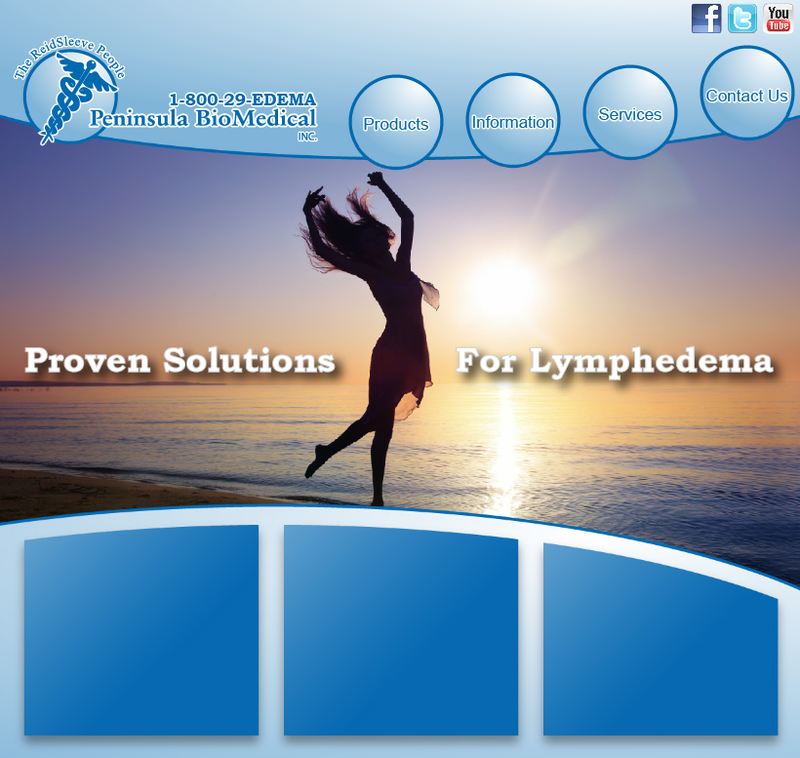 ® OptiFlow, PowerSleeve, ReidSleeve and TheCinch are registered trademarks of Peninsula BioMedical, Inc.